ECOPACK HOTMELT machine is an automatic sealing glue warm, ideal for incorporating in end of line. The boxes are transported by motorized with independent speed control bands. Equipped with metric ruffle for a quick and easy format change. 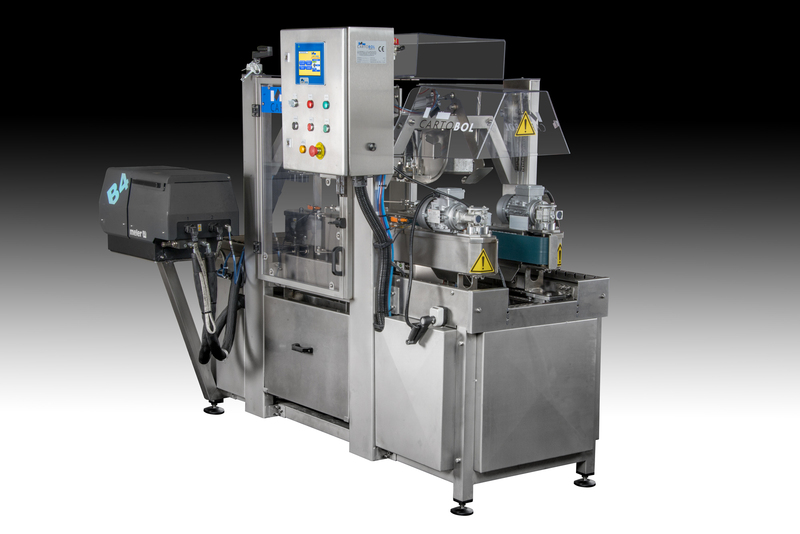 It is equipped by a unique system of reversing that lets you take line defective boxes without having to loosen and readjust the machine. Manufactured entirely in stainless steel.